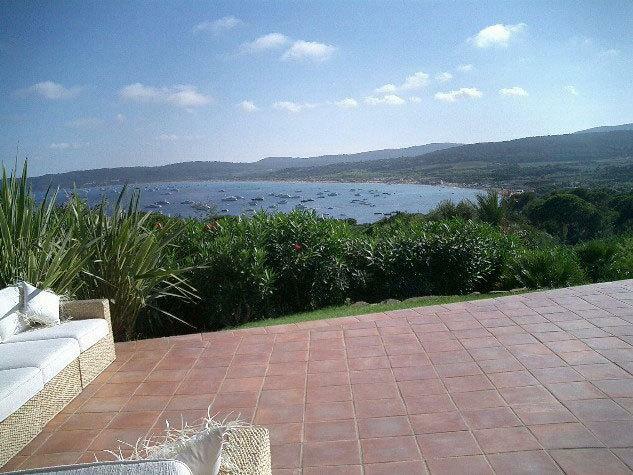 This remarkable villa is located in a private domain (Tahiti) very safe and with a great sea views. 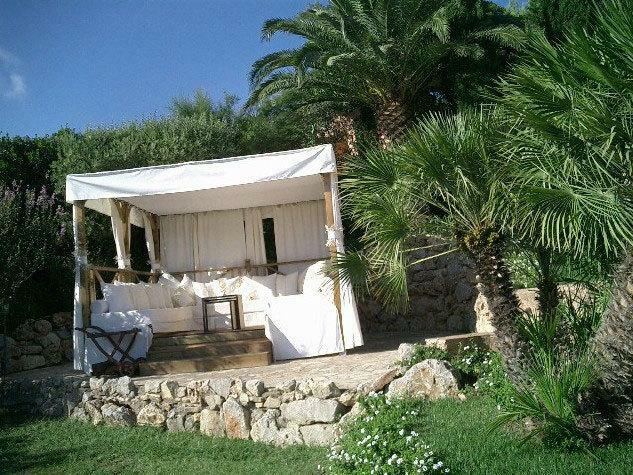 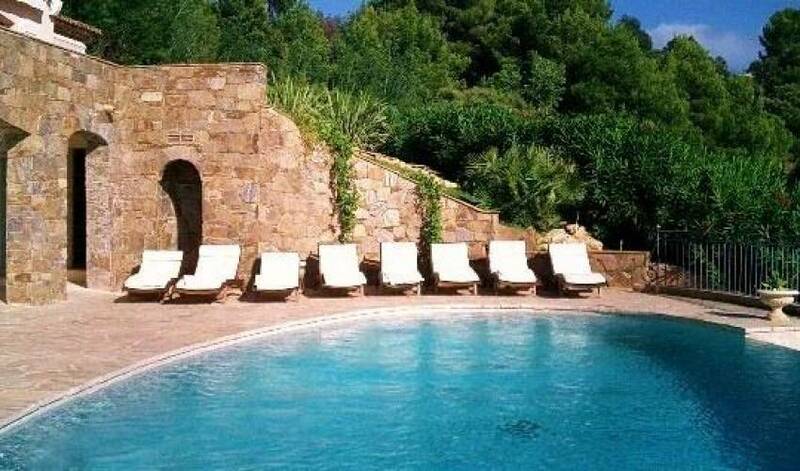 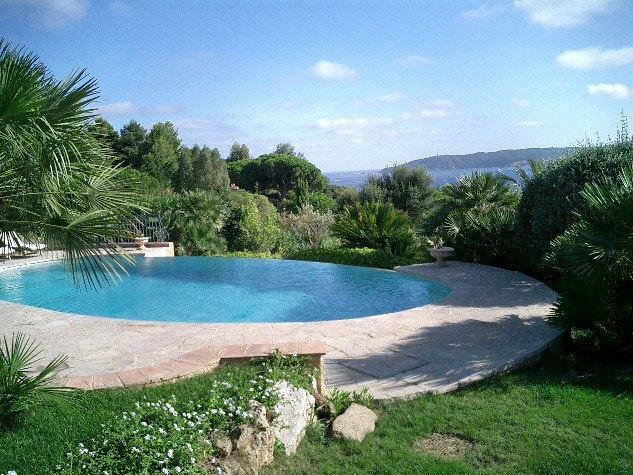 A Superb villa located on very beautifull and private grounds and offers splendid views of the Bay of Pampelonne and its beaches. 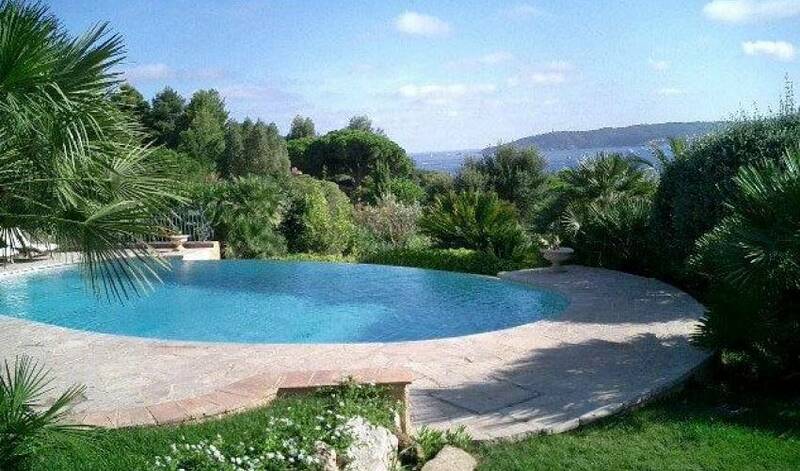 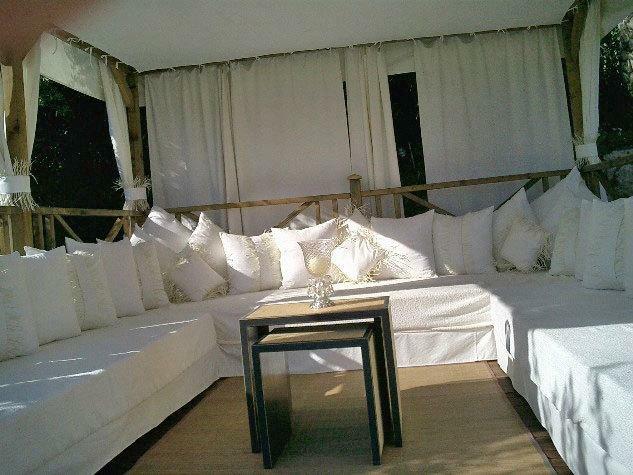 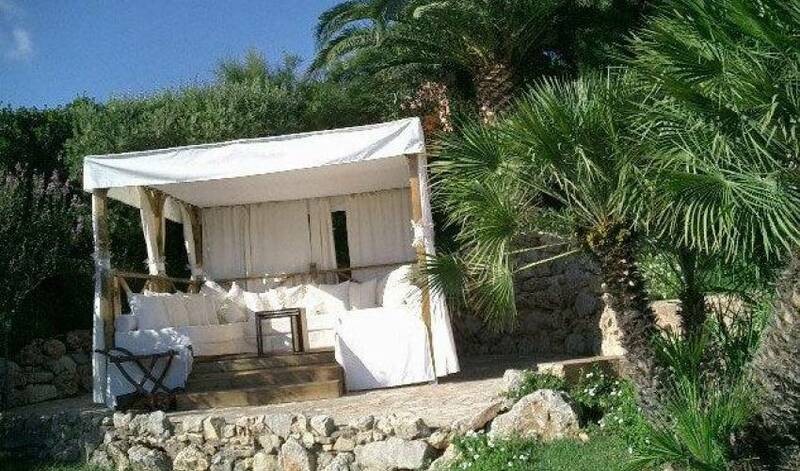 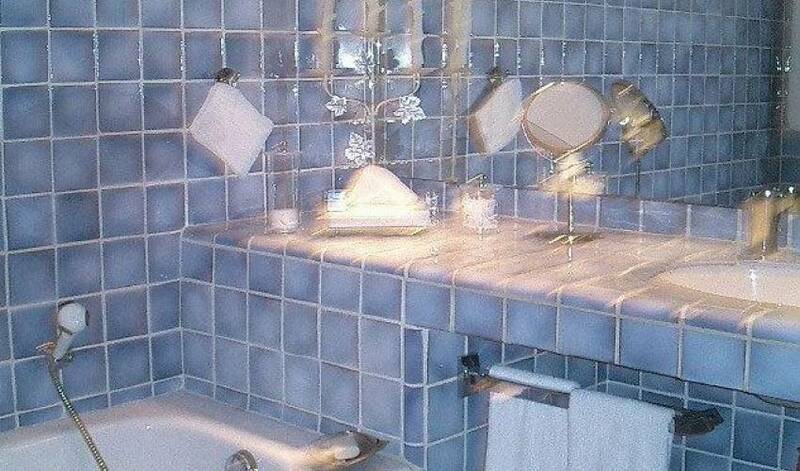 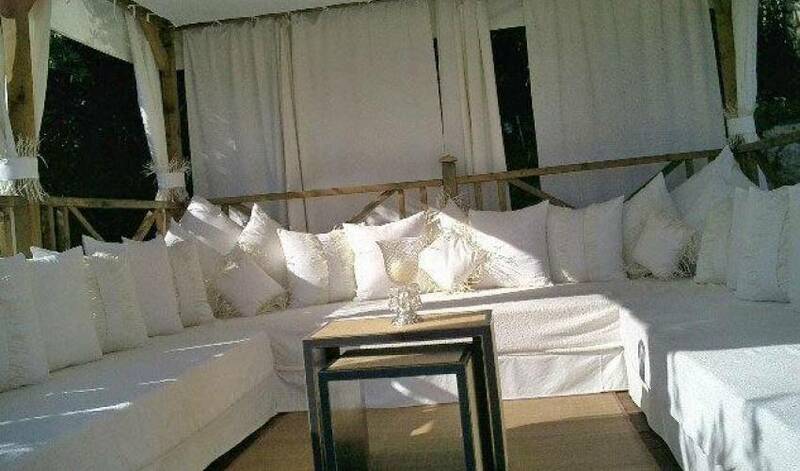 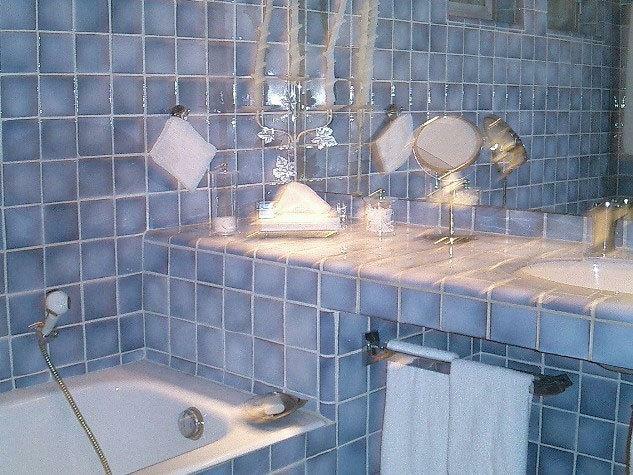 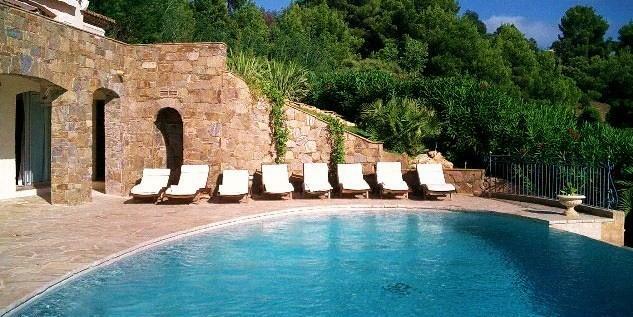 The villa was entirely redécorated and offers many "top of the line" services. 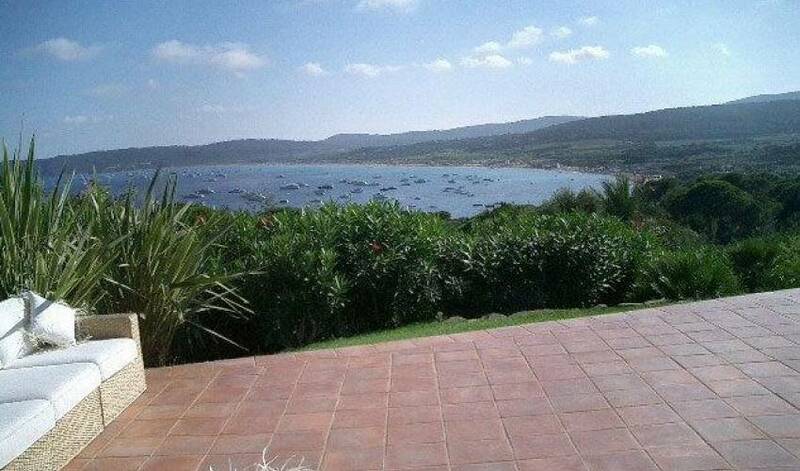 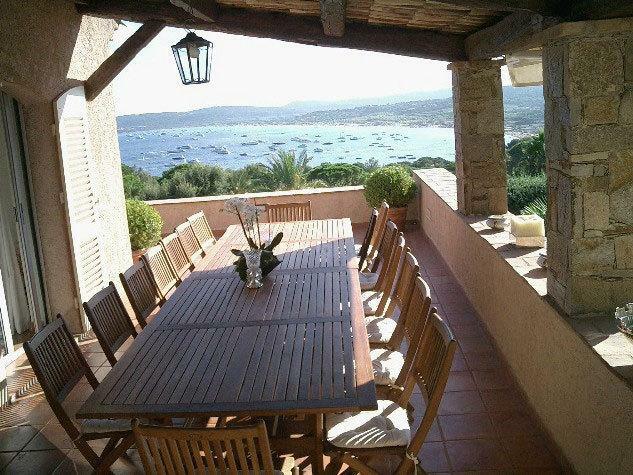 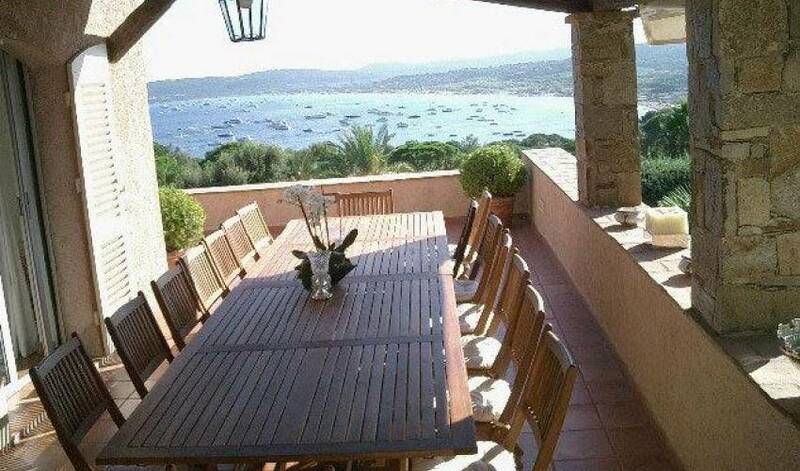 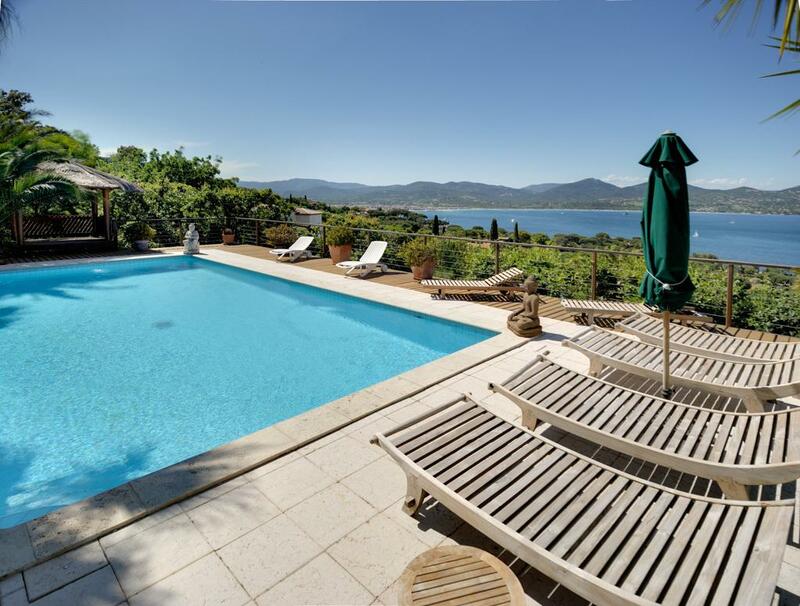 The villa is opends onto a lovely terrace with great views.